09 267 3861 Call us today! 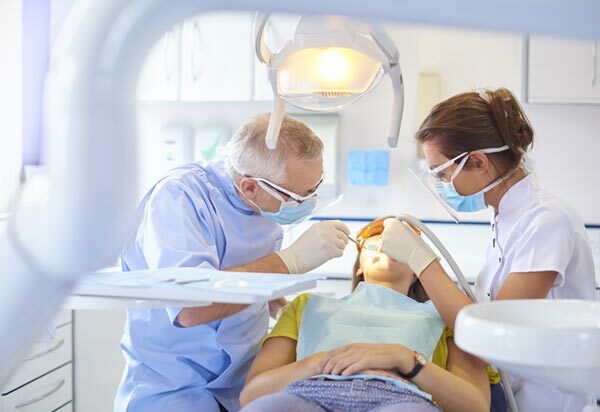 From simple extractions to the removal of impacted wisdom teeth; the dentists at Manurewa Dental Centre are qualified and experienced to perform dental procedures as quickly and as painlessly as possible. Despite all the efforts of your dentist, there are times when teeth are unable to be saved. In these cases tooth extraction is the only dental treatment option. Tooth extraction is the most common minor oral surgery procedure. At our Manurewa dental clinic we work hard to ensure your tooth extraction is done efficiently and with the minimum discomfort. 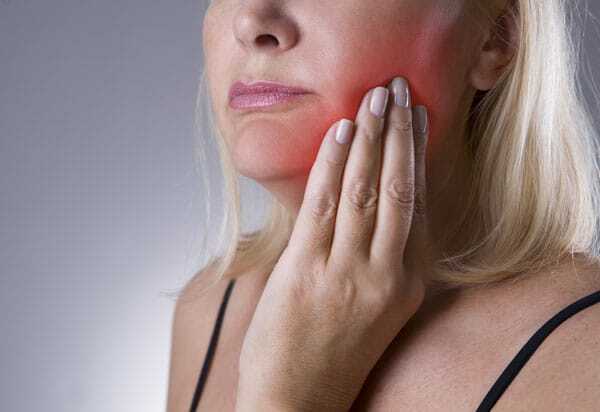 Tooth extraction may also include the removing of wisdom teeth. Painful wisdom teeth are often the result of them becoming impacted leading to infection. Decay of the adjacent teeth can also occur as a result of difficulty in cleaning around the wisdom teeth. Like all surgery, dental surgery can cause anxiety. For this reason sedation is sometimes given. An up-to-date medical history is vital to the planning of any tooth extraction or other minor dental surgery. Our dentist staff will assess your condition and advise you of all your options prior to commencing any oral procedure. Andrew Hall is a fantastic dentist, professional and caring. He has done great work on my teeth, it makes me smile even bigger. The whole family goes to Andrew; we are lucky to have found such a dedicated dentist.